Exciting announcement! 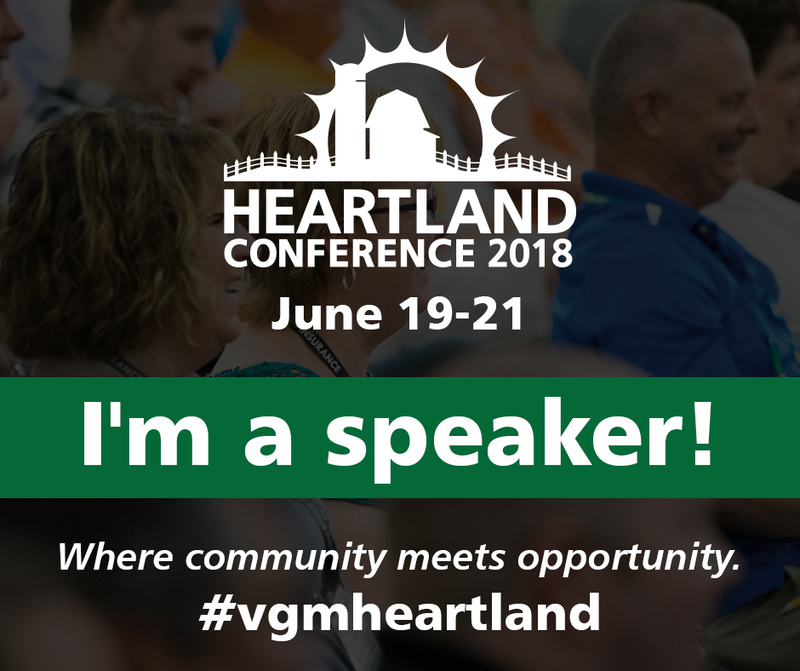 Both Joe and Jared have been invited to speak as experts at the The VGM Group, Inc. Heartland Conference this summer! Joe will sit on the Expert Panel for a Home Accessibility Q&A session where he will share his experience and advise other professionals in the industry who are looking to improve their operations. 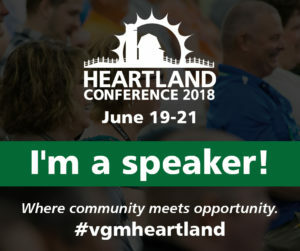 Jared will be presenting a 1-hour session on Aging-In-Place Remodeling in collaboration with Jason Williams and Bestbath.